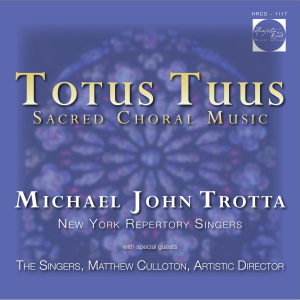 Conceived as a work for emerging choirs looking for a positive message and opportunities to develop musical skills within appropriate ranges. 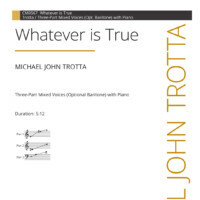 Whatever is True has close harmonies, optional a cappella sections, rhythmic vigor and offers many options for the growing choral ensemble. 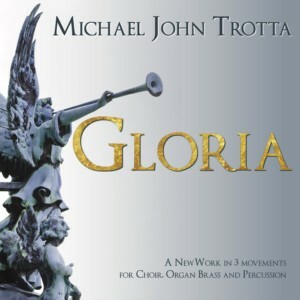 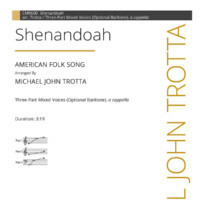 This work is a favorite with choirs and audiences a like. 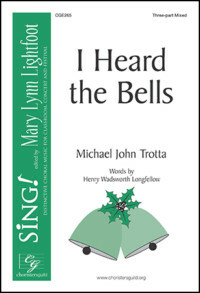 Henry Wadsworth Longfellow's time-honored text is paired with original music, repeated bell ostinati, and rhythmic fun in this up-beat, festive setting. 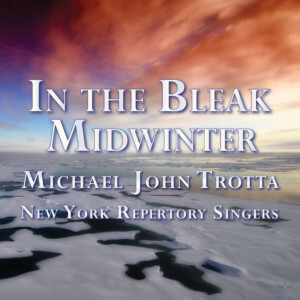 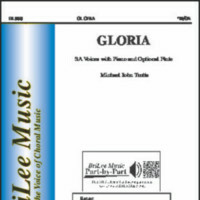 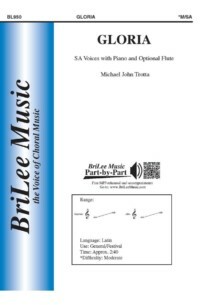 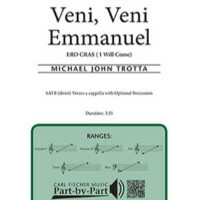 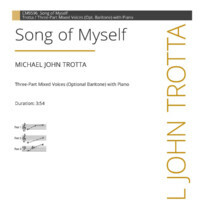 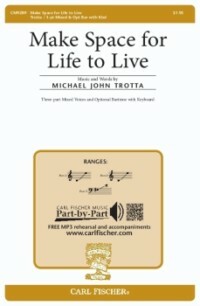 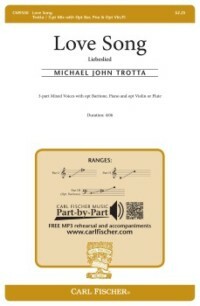 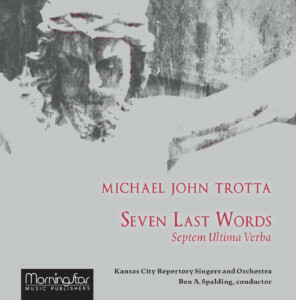 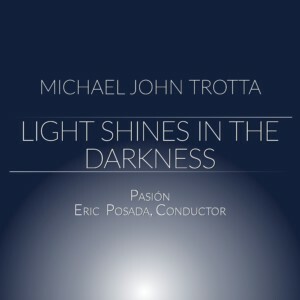 Short, optionally a cappella sections are interspersed throughout the piece, while snippets of familiar tunes are featured in the accompaniment.